MOUNTAIN VIEW IN MARQUIS RANCH! 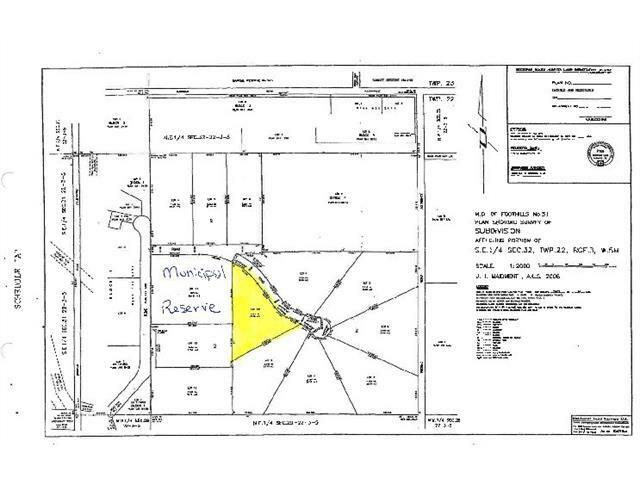 Beautiful 7.35 acre lot perfectly situated in a quiet cul-de-sac within the Priddis community of Marquis Ranch. 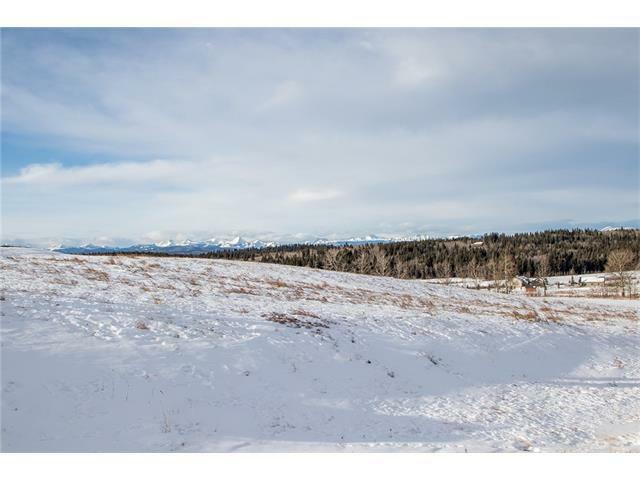 This subdivision has been expertly designed to allow for unobstructed mountain views and plenty of sunshine! Existing Water Co-op + Gas, Electricity & Phone at property line. All there is left to do is build your dream home and enjoy the peaceful surroundings. A municipal reserve along the west borders of the property gives added privacy - this is the only lot left with this added bonus. 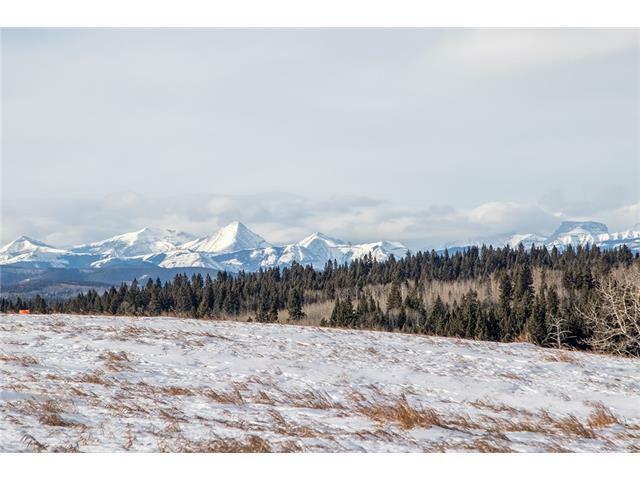 Surrounding area has much to offer, including equestrian facilities, Priddis Greens Golf & Country Club, & endless outdoor activities in Kananaskis Country. 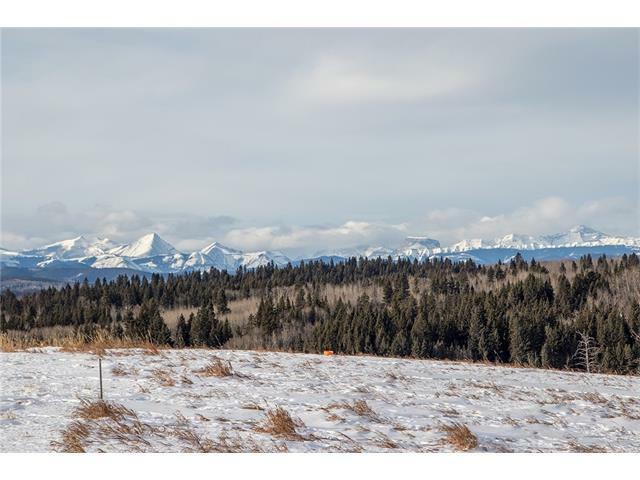 Priddis & Bragg Creek hamlets are both minutes away with a variety of amenities, plus quickly commute to Calgary's southern city limits in 15 minutes. This is the perfect investment for your future!